Please support our Annual Fund campaign! Celebrate the joy of life-long learning with your gift. It's an exciting time to be part of the Susan Odell Taylor School family. This year marks our 20th anniversary of preparing students to be citizens of a world where change is constant and learning never stops. 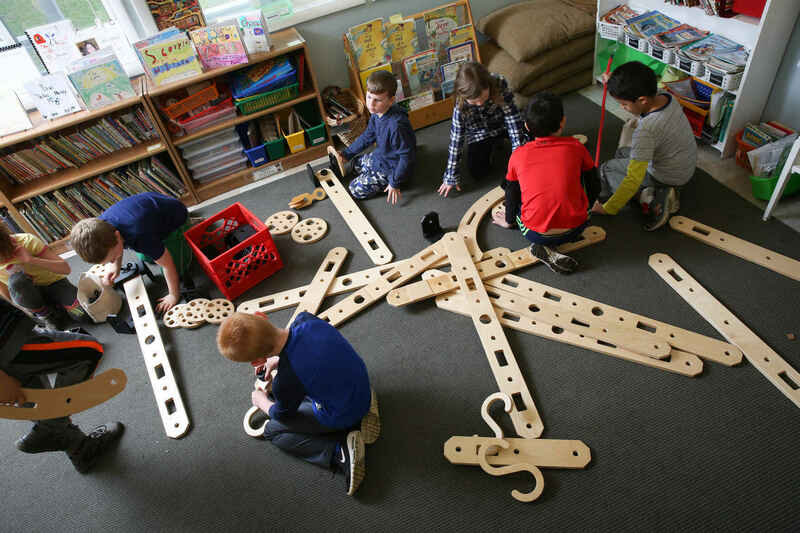 Our students are well-equipped to navigate that world because of what they experience at the Taylor School: joy in learning, the ability to develop problem-solving skills, an academically rigorous curriculum, and a community that embraces the value of connection and collaboration. 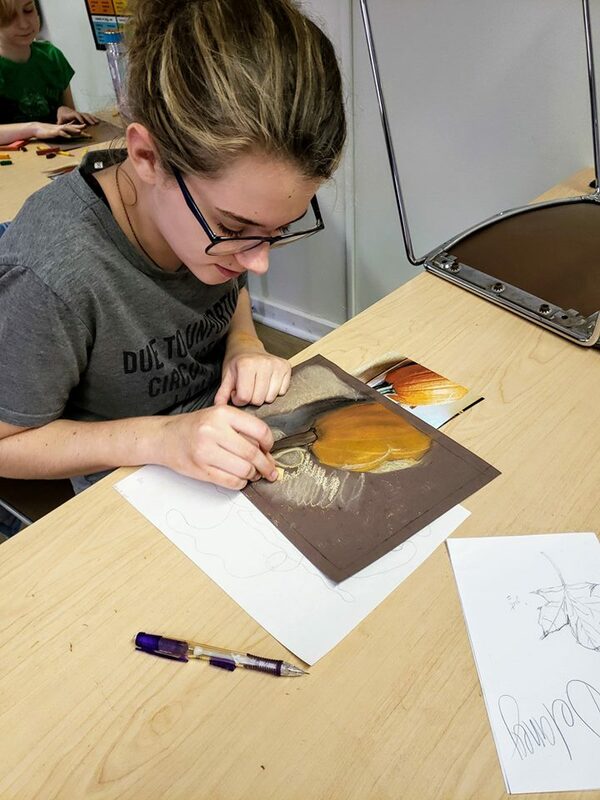 As part of our community, you make our work possible with your support - we could not provide the one-of-a-kind educational experience that makes the Taylor School and its students stand out without the generosity of our families and friends. Thank you for being a part of our robust, joyful school community. We can see the impact of joyful learning in our daughter's life today, many years after her graduation. We are forever grateful! I love this school and the education it provided for my daughter. I love this school! Even though my children graduated 15 years ago! Best environment, best curriculum, best teachers! With deep appreciation for all the amazing people of the Taylor School.